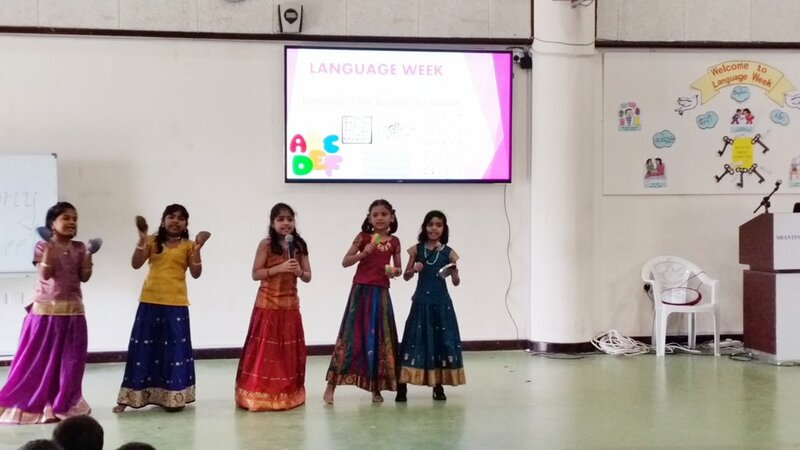 Language Week was celebrated by the KG & Primary Wing of SIS from 11th to 18th of January 2015. It was an enjoyable and enlightening experience for students and teachers. Language being a vital tool and a means of communicating thoughts and ideas- a cluster of blooming talents took an initiative to vividly emphasize the role of different languages in our life through a series of events like poetic sessions, discourses, thematic skits, tableau, group songs, vibrant speeches and value integrating stories. 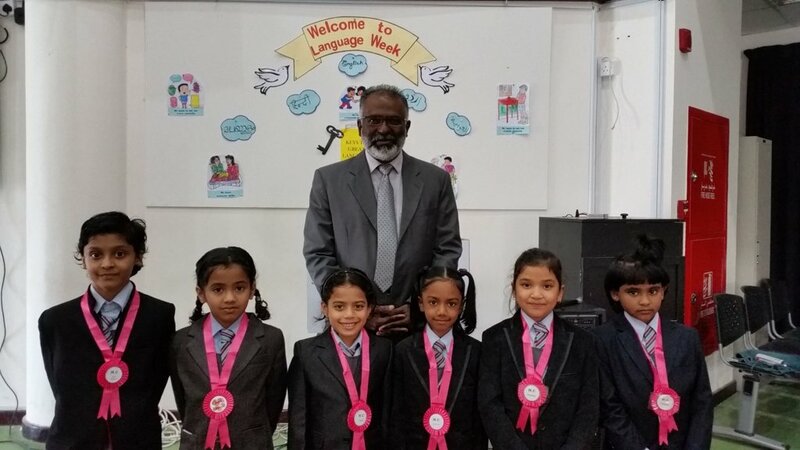 Students were educated about the significance of English – the key and global language. 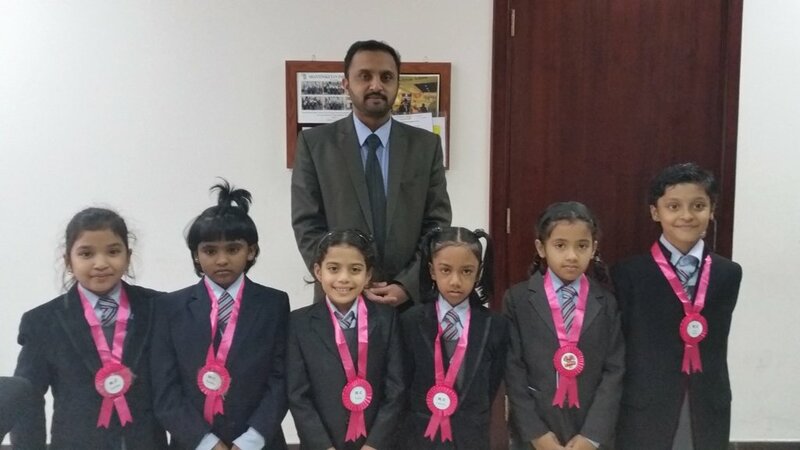 They were motivated and encouraged to be consistent in usage of English language at all times. 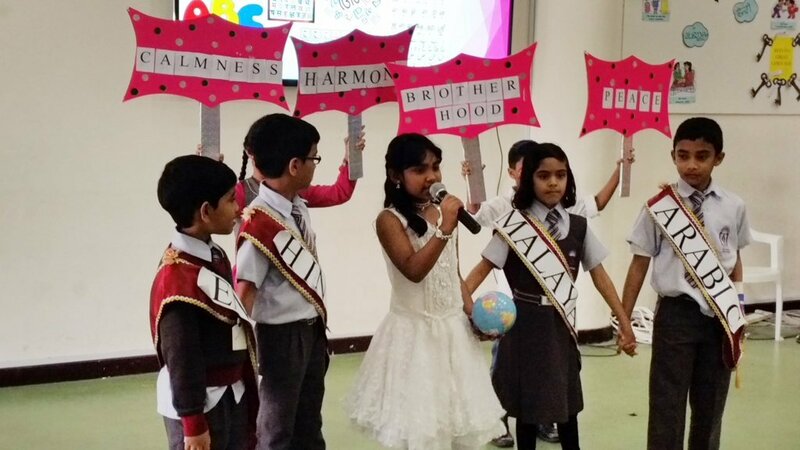 The most commendable part of this event was a team of highly competent, self-assured and confident anchors who diligently guided the gathering through this amazing journey. Each and every speaker startled the audience and left them spell bound with their effective, captivating and impressive presentation. Principal Dr. Subhash Nair expressed words of appraisal for the dedicated, relentless and collaborative efforts put in by these blooming buds. He stressed on the need of consistent efforts to reach the pinnacle of success. 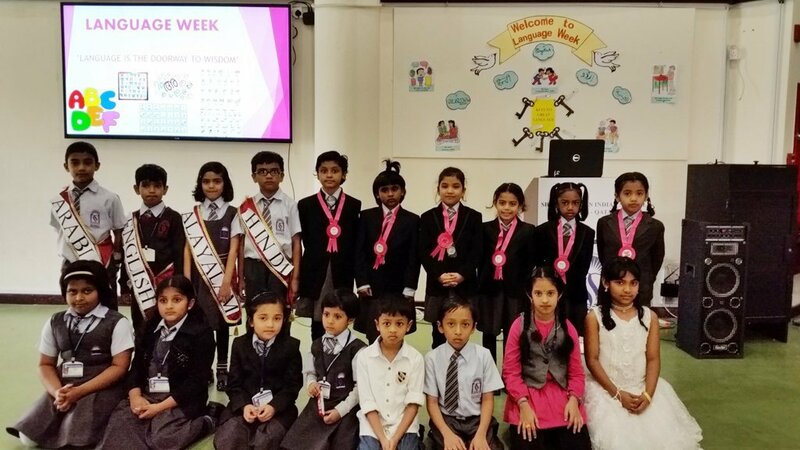 Headmistress Mrs. Mehjabeen Hasan beamed with pride and joy when she saw the little confident speakers equipped with skills and knowledge, successfully conquered the programmes. 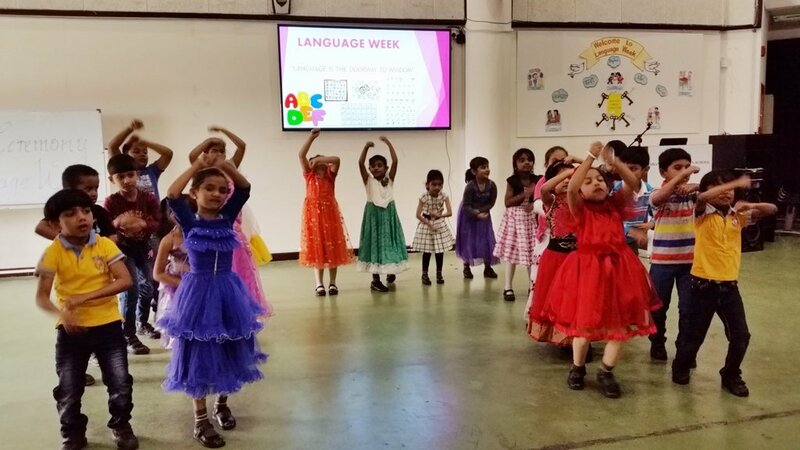 This endeavor was indeed a coalition of all languages which ensured a great impact on the students- enriching and broadening their experience beyond academics.